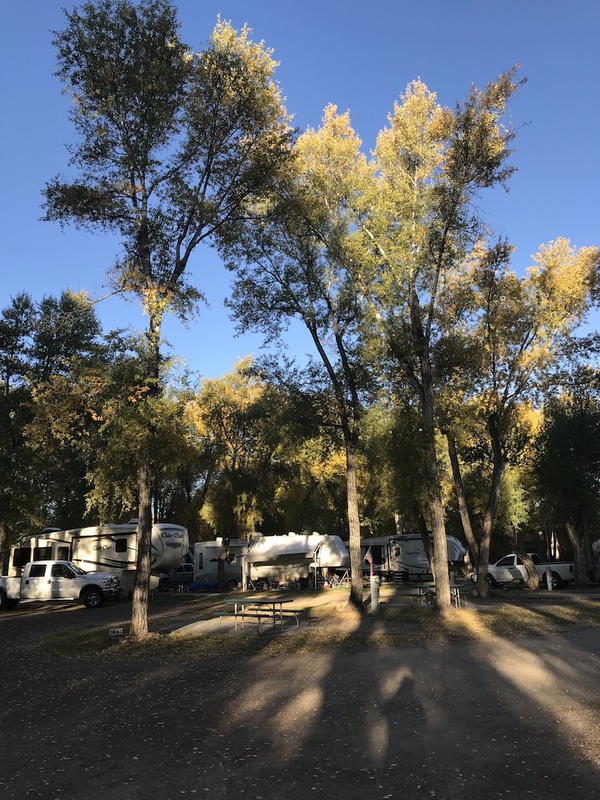 Nestled in 10 acres of high mountain cottonwoods, Tall Texan’s tent campsites are a great place to spend a relaxing vacation, enjoy a holiday weekend or to meet friends and family. 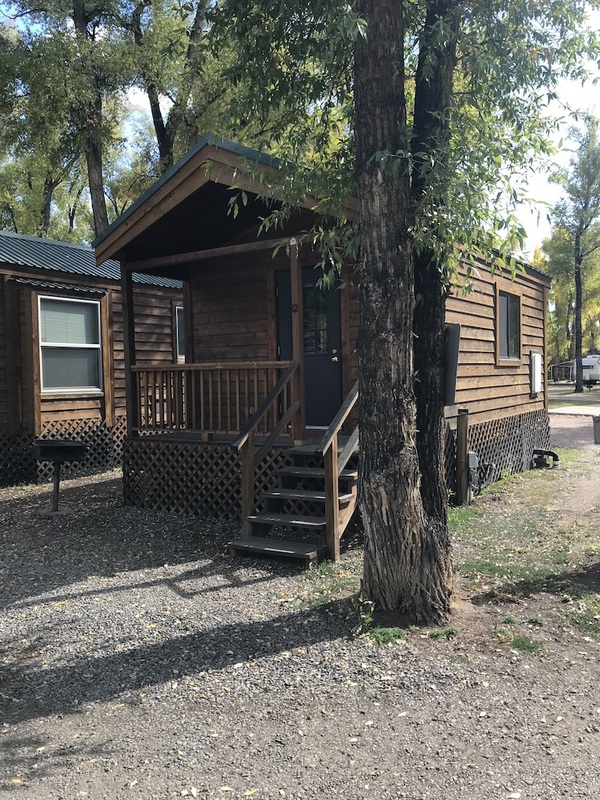 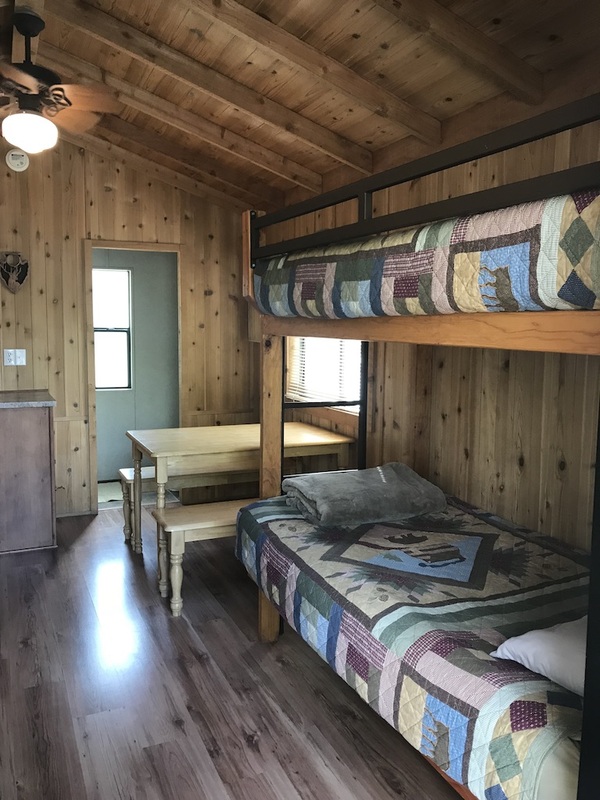 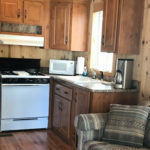 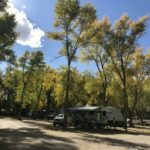 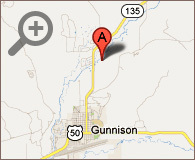 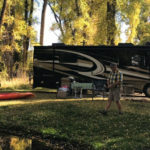 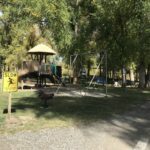 Our campsites not only keep you close to popular Gunnison recreation attractions, but also offer the convenience of the campground’s restrooms, showers, laundry facilities, and lodge. 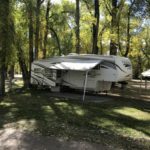 We offer six well shaded tent sites at the Tall Texan. 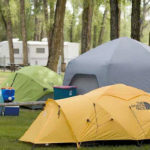 Our tent sites are conveniently located near the restrooms and showers! 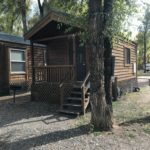 $29 / night + tax.